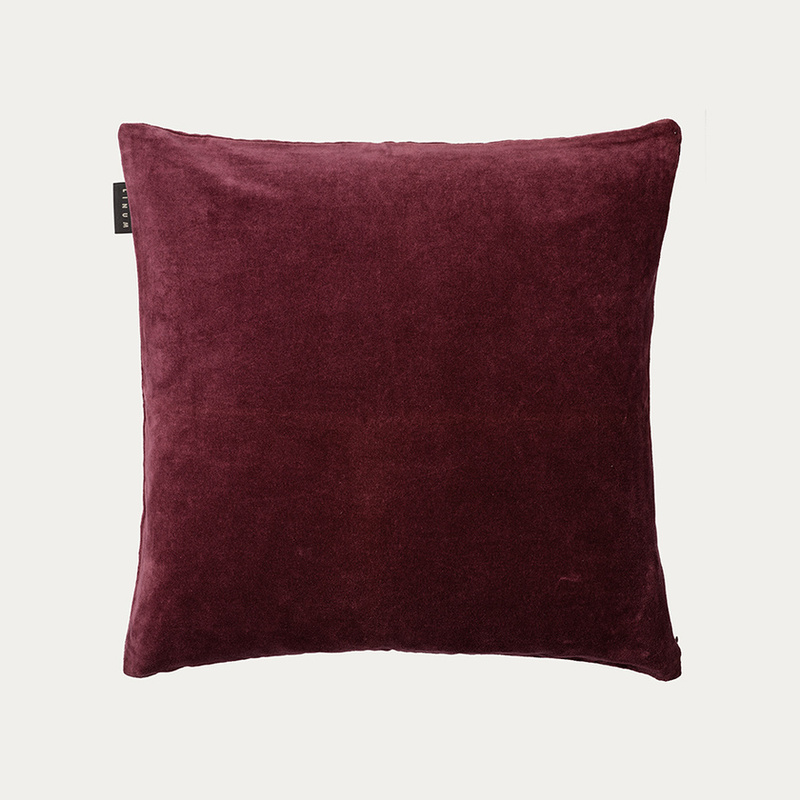 Dark burgundy red velvet cushion cover is the perfect bedroom or living room accessory. 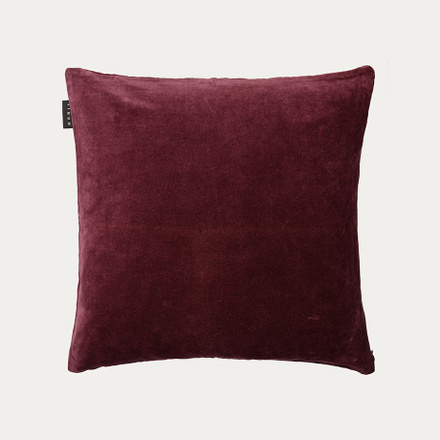 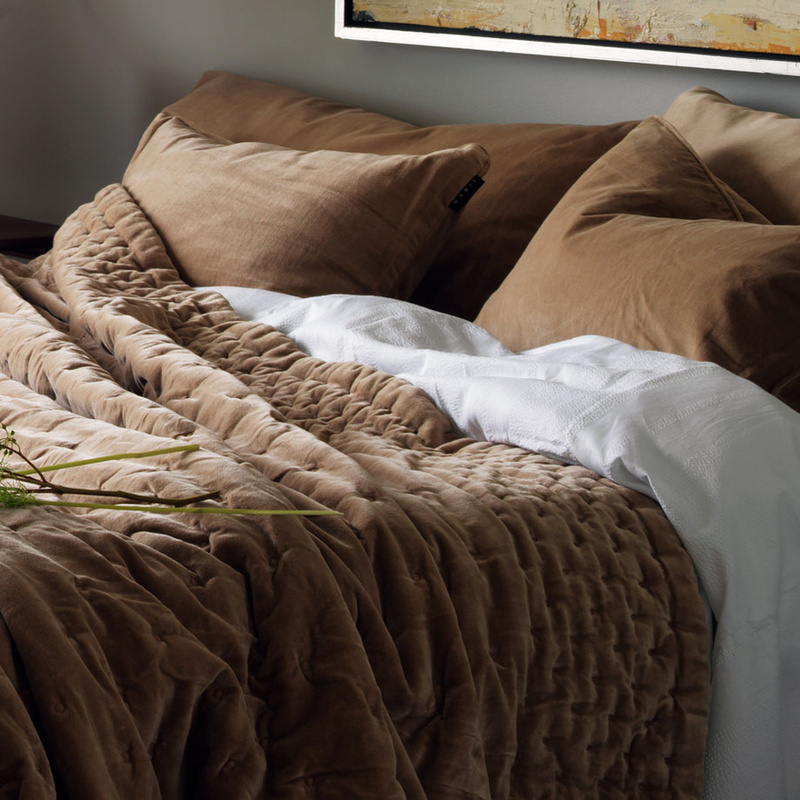 The rich cotton velvet adds a luxurious feel to any space. Choose from a selection of sophisticated colours that match the patterned and solid-colour cushions from Linum’s collections. 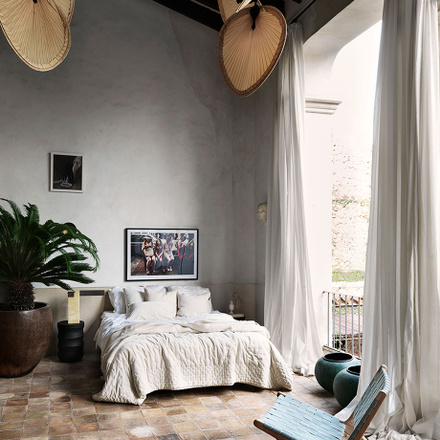 Paolo offers a choice of three cushion covers as well as pouf covers, curtains and our beloved bedspread. 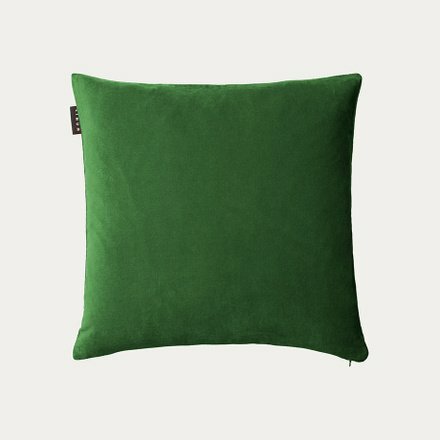 Hidden zip at the base. 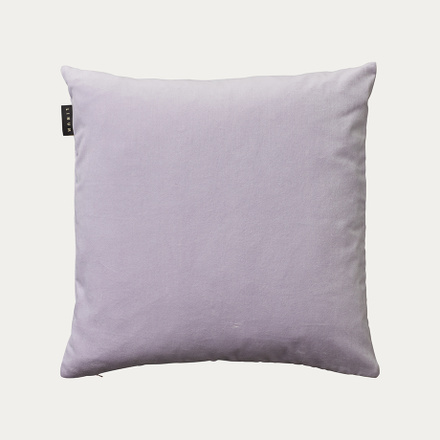 Bright lavender purple velvet cushion cover is the perfect bedroom or living room accessory. 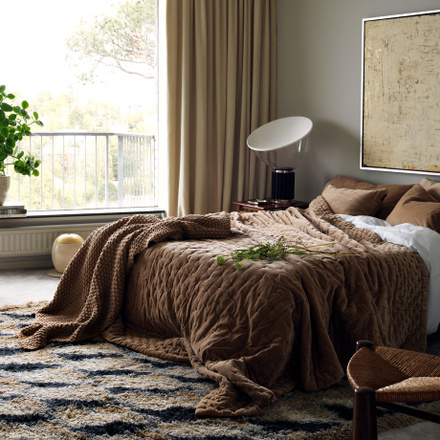 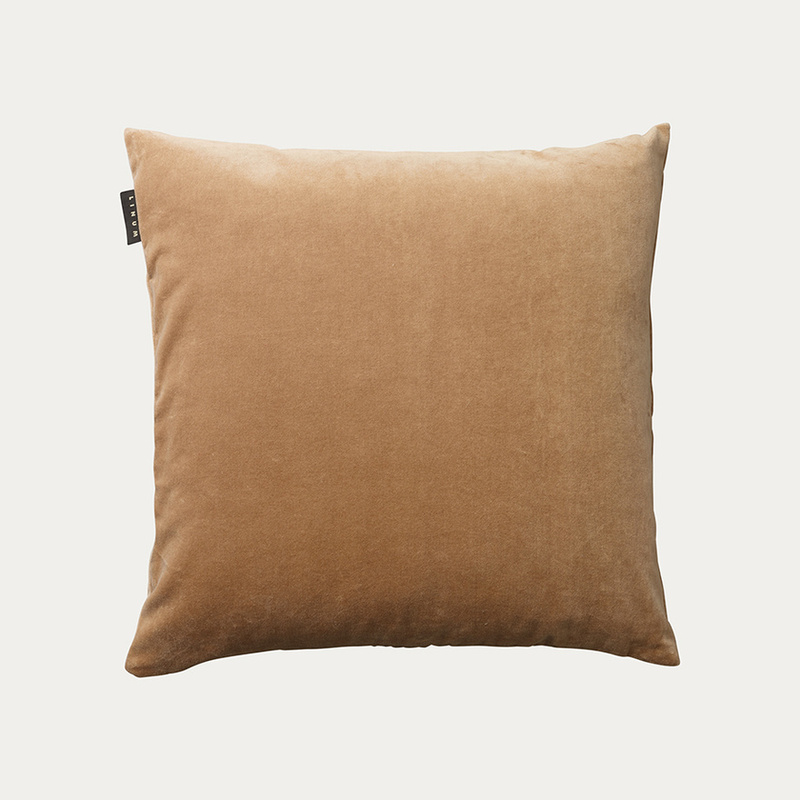 Camel brown velvet cushion cover is the perfect bedroom or living room accessory. 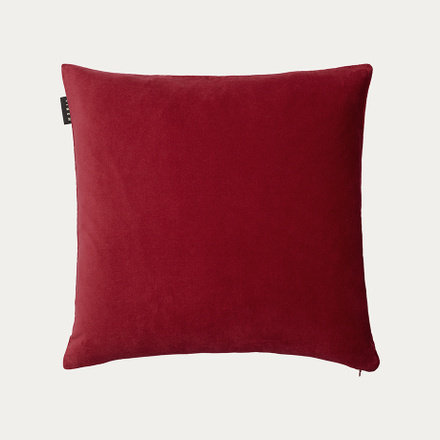 Dark red velvet cushion cover is the perfect bedroom or living room accessory. 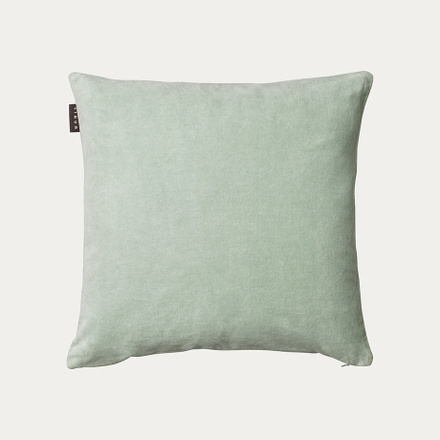 Light ice green velvet cushion cover is the perfect bedroom or living room accessory. 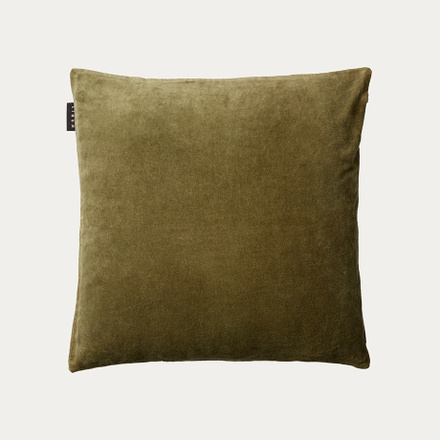 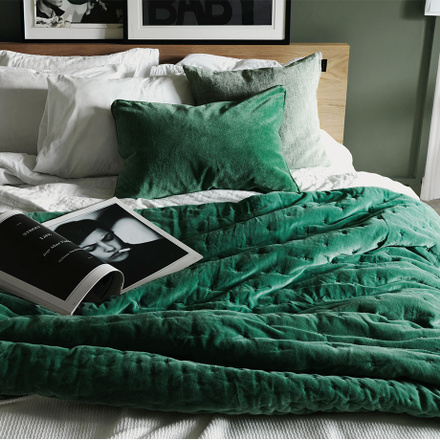 Meadow green velvet cushion cover is the perfect bedroom or living room accessory. Golden olive green velvet cushion cover is the perfect bedroom or living room accessory. 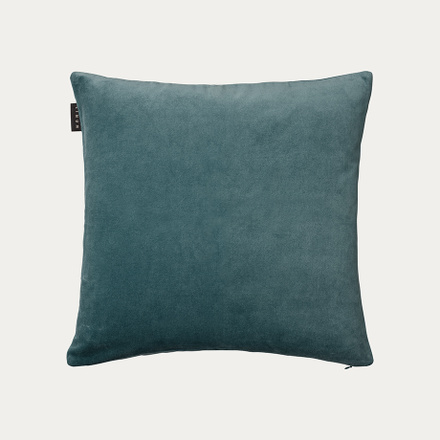 Bright grey turquoise velvet cushion cover is the perfect bedroom or living room accessory. 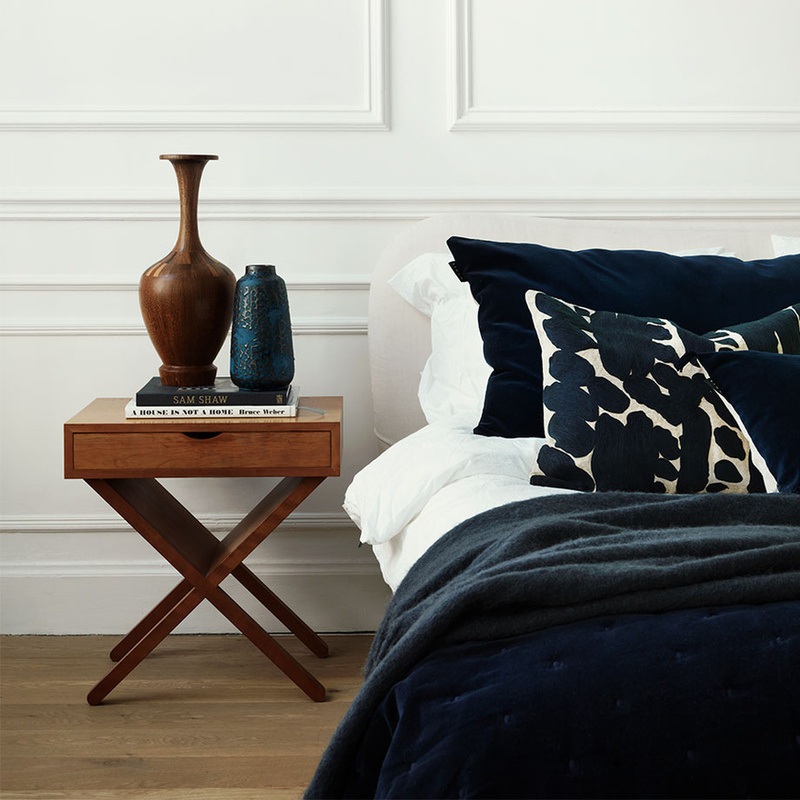 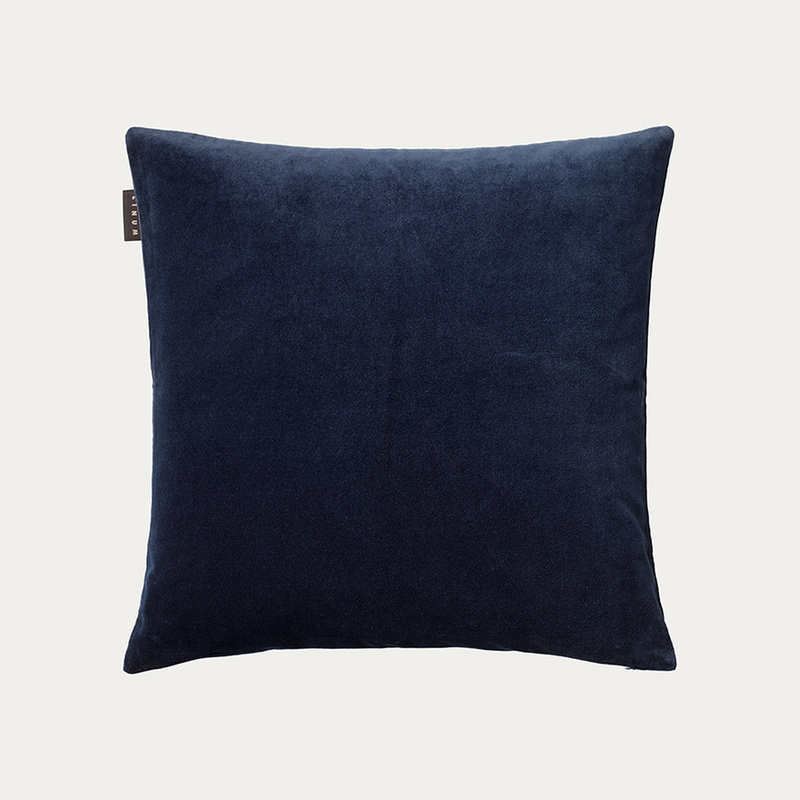 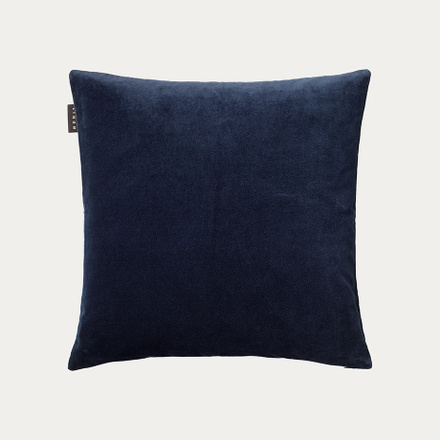 Ink blue velvet cushion cover is the perfect bedroom or living room accessory. 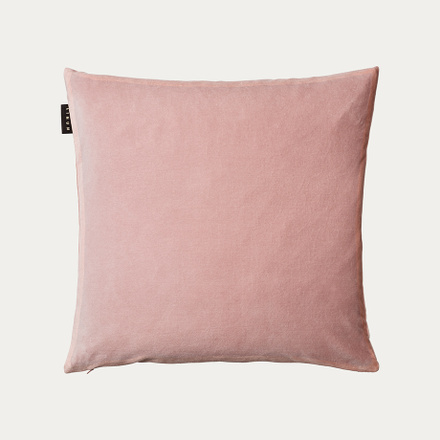 Dusty pink velvet cushion cover is the perfect bedroom or living room accessory. Mole brown velvet cushion cover is the perfect bedroom or living room accessory. 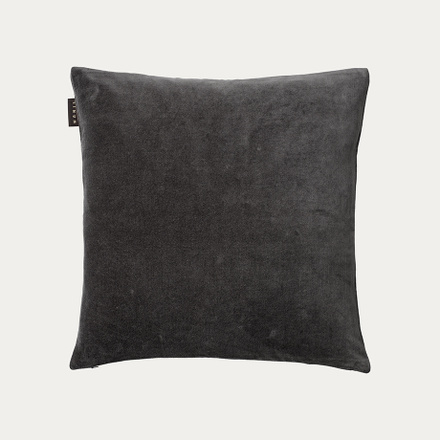 Dark charcoal grey velvet cushion cover is the perfect bedroom or living room accessory. 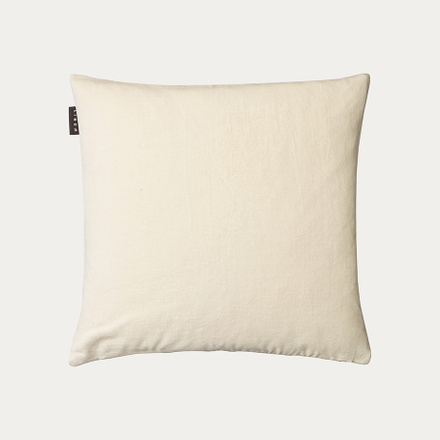 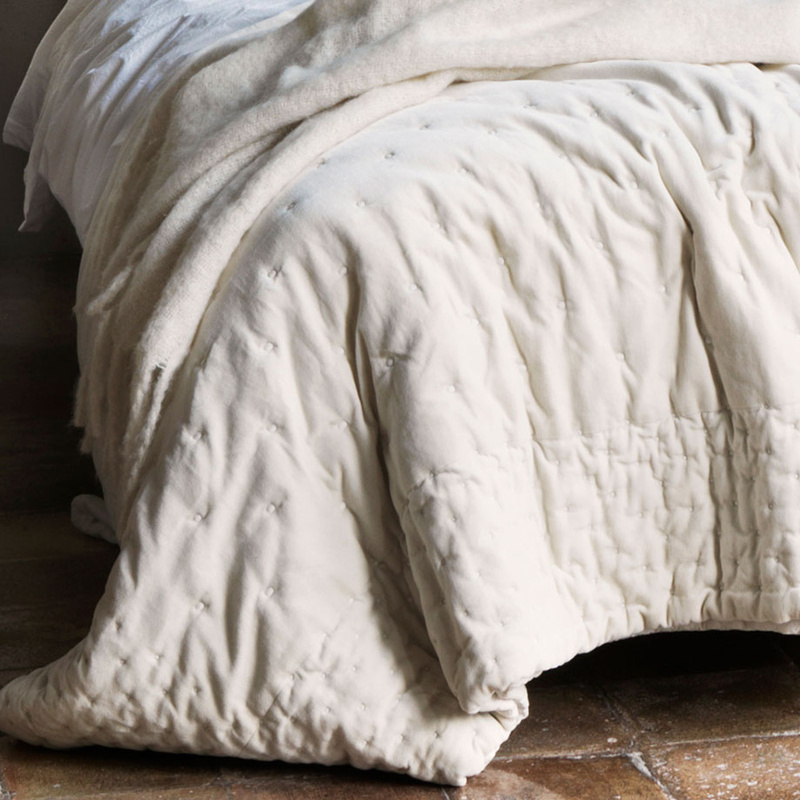 Creamy beige velvet cushion cover is the perfect bedroom or living room accessory.